Global supplier of Sialon Technical Ceramics. Heater Tubes for ALPUR® degassing boxes. We have the shortest delivery time in the market! From stock to max. 4 weeks lead time. Almost all tooling for any shape available. Highest thermal conductivty of 55 W/mK. Renowned professionals with more than 30 years’ experience spent operating with the molten aluminium industry. The Sialon ceramic material produced by us has a strength of over 1100 MPa and a fracture toughness of over 9 MPa.m ½. We work with customers throughout the world and are able to converse with them in English, Dutch, German and French. Our dedicated team is available to take your questions by chat, email or Toll-free telephone, 7 days per week in any timezone. Sialon Technical ceramics for use in molten aluminium such as heater tubes, thermocouple protection tubes, riser tubes, Westofen dosing tubes, ladles, hooks, extrusion dies, cutting tools and welding pins. Since the turn of the twentieth many alternative aluminium alloys have been developed and used in various applications including, aerospace, automotive, and marine. 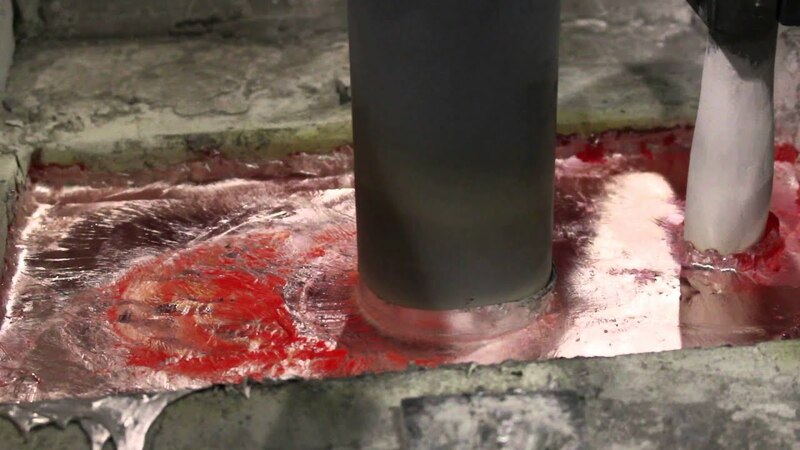 The abundance, low weight, and versatility of aluminium ..
Short video about ultrasonic degassing and grain refinement of molten aluminium on an industrial scale. How Are Sialon Ceramics Manufactured? Sialon ceramics are manufactured by combining a mixture of raw materials including silicon nitride, alumina, aluminium nitride and silica. along with the oxide of a rare earth element, such as yttrium. At times, the silicon is replaced by aluminium with the corresponding atomic replacement of nitrogen by oxygen; this is done in order to satisfy valency requirements. The resulting 'solution' has superior properties, both to the original pure solvent, syalon and to silicon nitride or Si3N4. Other applications include use in the chemical, process, oil and gas industries due to the excellent chemical stability, corrosion and wear resistance properties. In metal forming, Sialon ceramics are used as cutting tools for machining chill cast iron and to braze and weld fixtures and pins, particularly for resistance welding. Our heater tubes, thermocouple protection tubes, riser tubes, Westofen dosing tubes, ladles, hooks, extrusion dies, cutting tools and welding pins have excellent non-wetting properties and a smooth surface.